Famous and reliable tipster OnLeaks last month shared an alleged image of an upcoming Samsung device, called the Galaxy A90 suggesting that the phone will come with a sliding and rotating camera system. Now a month after sharing the upcoming Galaxy A90 image, OnLeaks have now shared more details about the upcoming device. According to the new Tweet from OnLeaks, his source have revealed that Galaxy A90 or Galaxy A80 will come with a massive 6.73-inch display and No notch or hole. He also revealed that the device will feature roughly 1.2mm bezels and 3.6mm chin. In addition to this, his source has also revealed that the upcoming Galaxy A90 or Galaxy A80 may also come with 25W fast charging support. There are no other details available about the upcoming Galaxy A90 or Galaxy A80r. However, we expect the new device to fall above the recently launched Galaxy A50 smartphone with some higher grade specs. 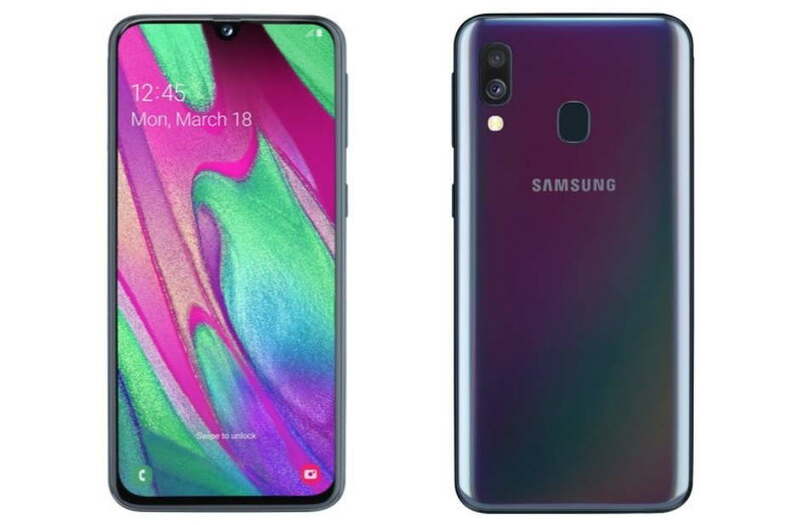 Notably, Samsung recently dropped a host of new devices under its Galaxy A series, including Galaxy A10, Galaxy A30 and Galaxy A50. Recently, Samsung also launched its new Galaxy A4 smartphone in the Netherlands, Europe. The Galaxy A40 comes with a 5.9 inch 2280×1080 pixels display and Exynos 7885 Octa-core processor coupled with 4GB of RAM and 64 GB storage. The storage is also expandable using a micro SD card. The Galaxy A40 runs on Android 9 Pie out of the box.